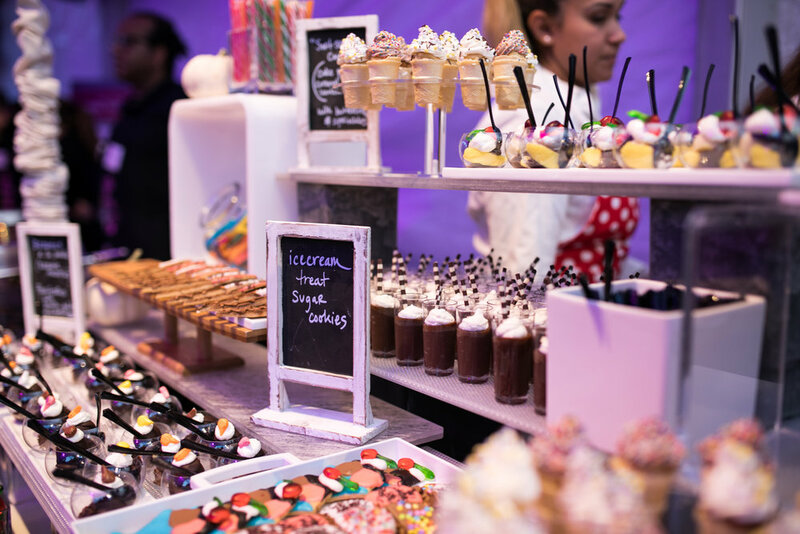 Thank you to all of our incredible restaurants, celebrity chefs, attendees, and sponsors for joining us at our 20th Anniversary event on October 5! 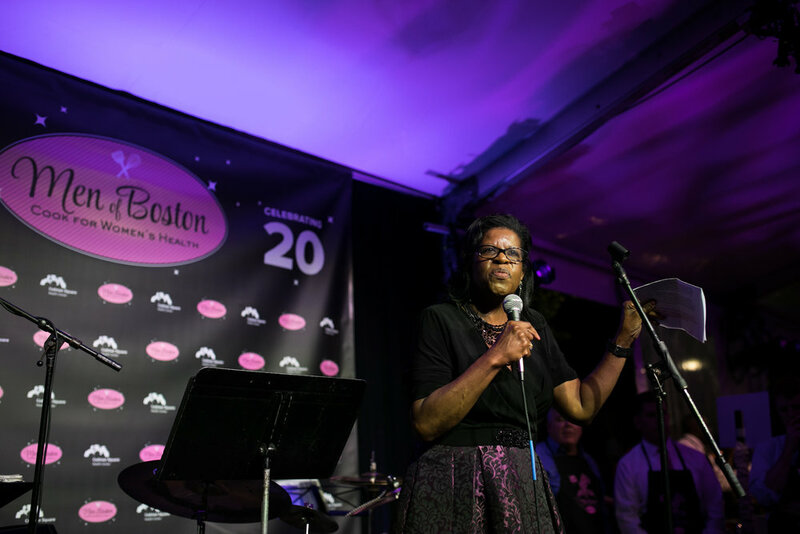 It was wonderful to celebrate 20 years of making a profound impact upon women's health here in Dorchester. 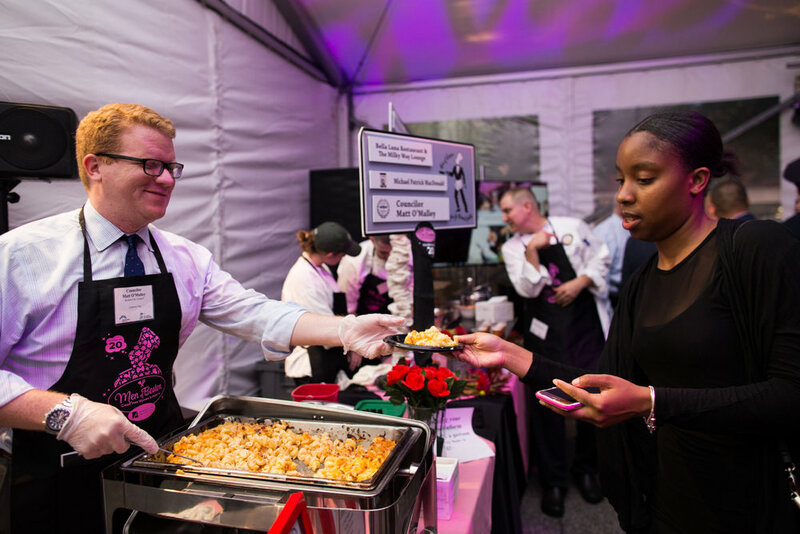 Codman Square Health Center proudly presents its signature fundraising event, Men of Boston Cook for Women’s Health to raise funds to improve women’s health in our community. 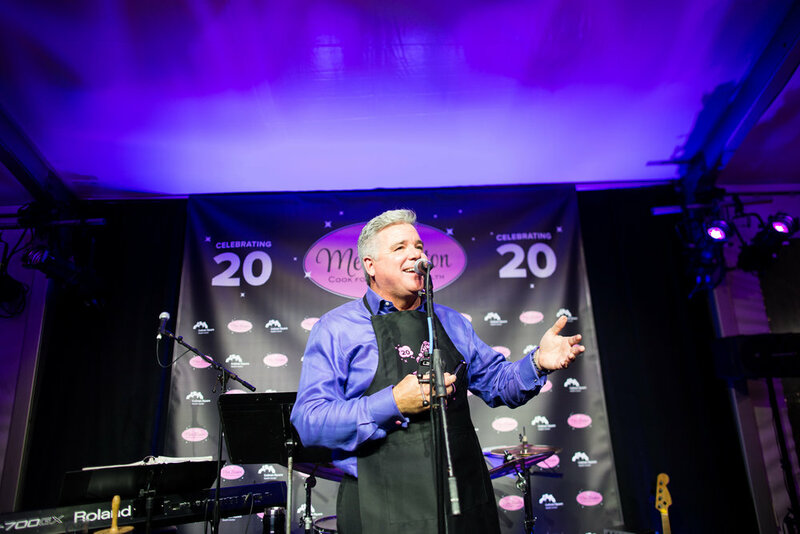 Men of Boston celebrated its 20th anniversary event in 2017 and has become one of the premier events in the Boston area. 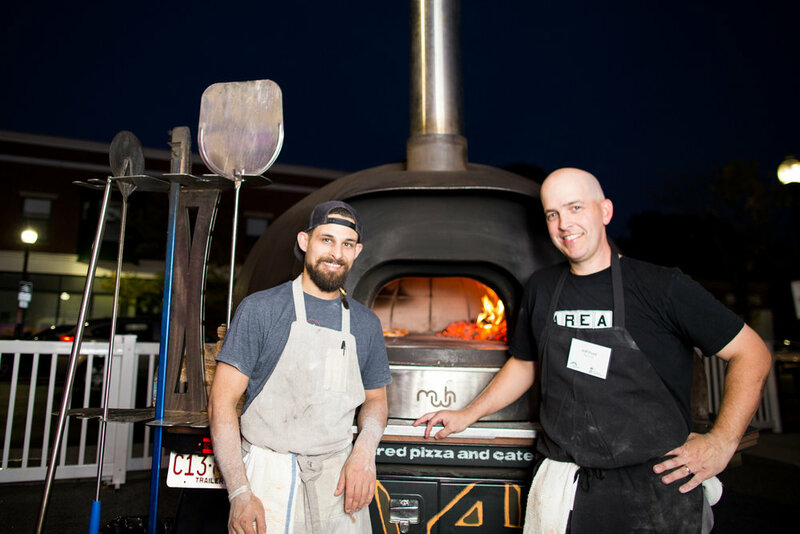 The fundraiser has been named one of the ten best Food and Wine Events in Boston by BizBash, and a top 10 can't miss event in Boston by Zagat. 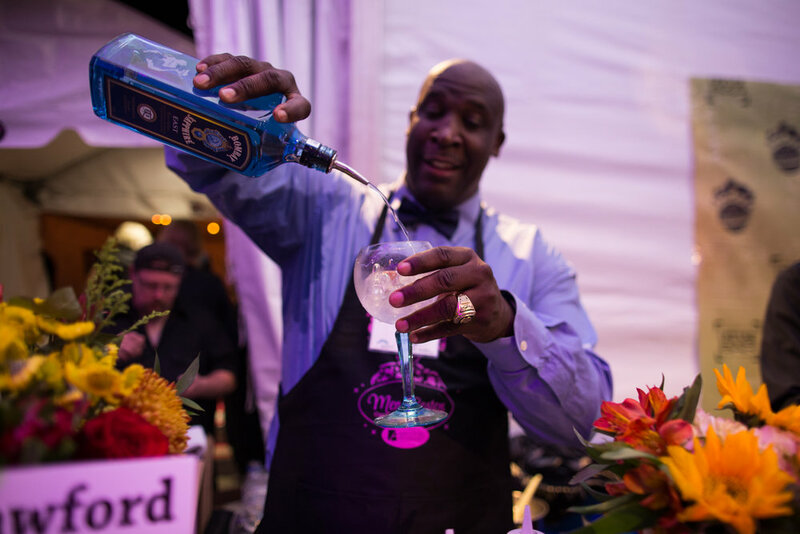 Men of Boston distinguishes itself in many ways, including being the largest on-site fundraising benefit in Boston, demonstrating our commitment to the community. 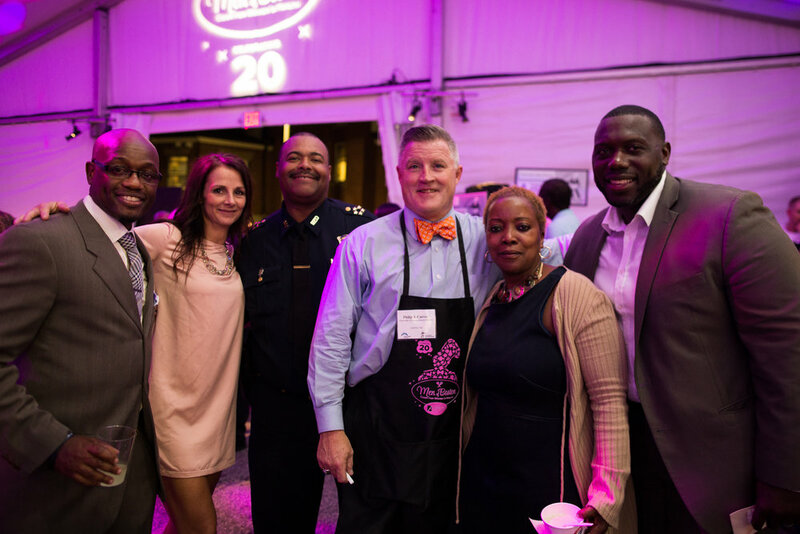 Since 1995, Men of Boston Cook for Women’s Health has raised over $3 million of crucial funds to combat women’s health disparities in issues such as breast cancer, diabetes, heart disease, and HIV/AIDS for over 10,000 women in Dorchester. 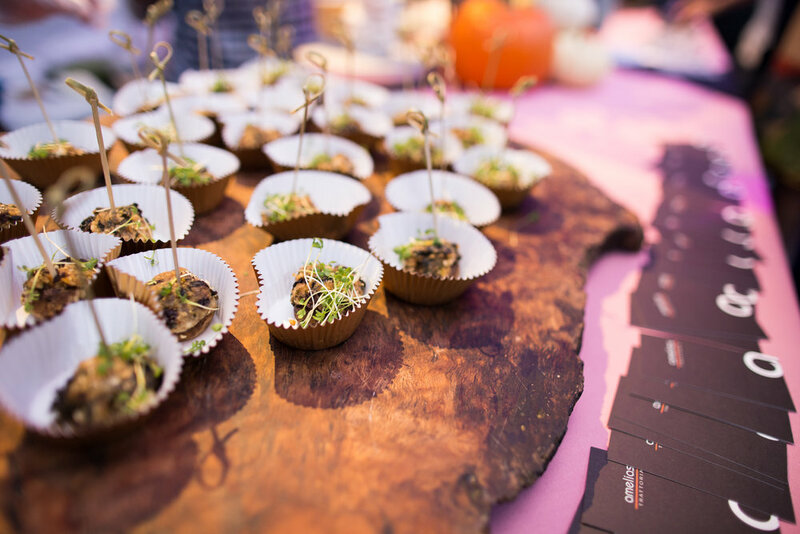 One hundred dollars of every ticket sold goes directly to supporting women’s health programs, such as funding the cost of a mammogram, sponsoring prenatal women’s groups or supporting our innovative healthy weight initiatives for women. 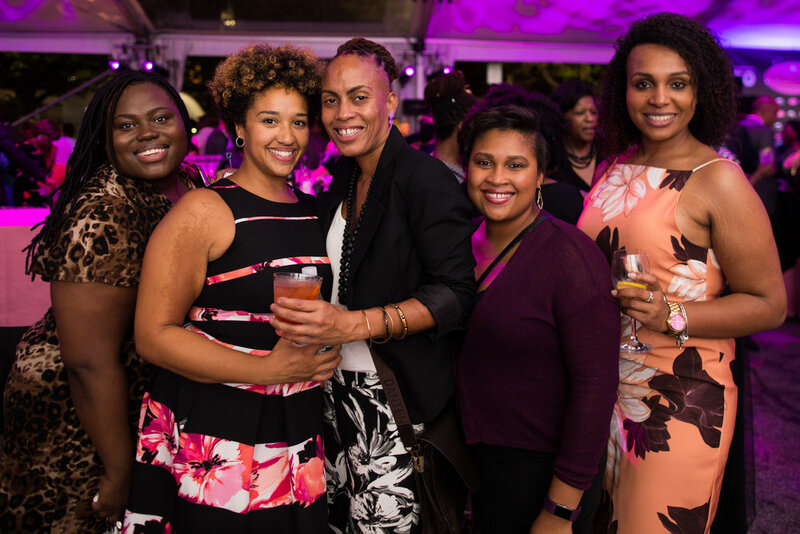 According to the American Cancer Society, Massachusetts has the 3rd highest rate in the country of invasive breast cancer in women, and African Americans have the highest breast cancer mortality rate. Thank you to our 2018 restaurants! Massachusetts League of Community Health Centers, Inc.
Jan Haylett, Esq. and John Jones, Esq. Executive Director, Codman Square Neighborhood Development Corp.
Take Interstate 93 through Boston to Exit 11B "Granite Avenue/Ashmont". At the end of the exit bear right onto Granite Avenue and follow over the iron bridge. At the second set of light take a left onto Gallivan Boulevard. Proceed on Gallivan Boulevard to the third set of lights. Take a right onto Washington Street. Follow Washington Street for approximately 1 mile through two sets of lights. The Health Center is located on your left just before the third set of lights at the intersection of Talbot and Washington. You will see a Bank of America branch on your right. Same as above except take Interstate 93 North through Milton and Quincy to Exit 11 "Granite Avenue/Ashmont". Proceed as indicated above. Travel South on Massachusetts Avenue to the intersection with Columbia Road. Take a right onto Columbia Road. At the seventh set of lights (Columbia Road and Washington Street) there will be a Burger King on your right, take a left onto Washington Street. Codman Square Health Center is on your right, just past the third set of lights at the intersection of Talbot Ave. Follow the Jamaica Way to the overpass, after which is Morton Street. Follow Morton Street (also known as 203 East) to Gallivan Boulevard (approximately 2 miles). Follow Gallivan Boulevard for approximately 1 mile and take a left onto Washington Street. Travel on Washington Street to just before the third set of lights at the intersection of Talbot Ave., Codman Square Health Center is on your left. Take the “Ashmont” Red Line train outbound to the Shawmut stop. Exit the station through the ticket gate, and walk straight ahead to Centre Street. Turn right on Centre Street, and follow to the end. Turn right onto Talbot Street and then turn left at the next intersection onto Washington Street. The tent will be visible in from of the Health Center on your right. If you wish to take a bus, take the Red Line train one more stop to the Ashmont Station. Buses numbered 22, 23 and 26 will stop by a large yellow brick building on Talbot Street. 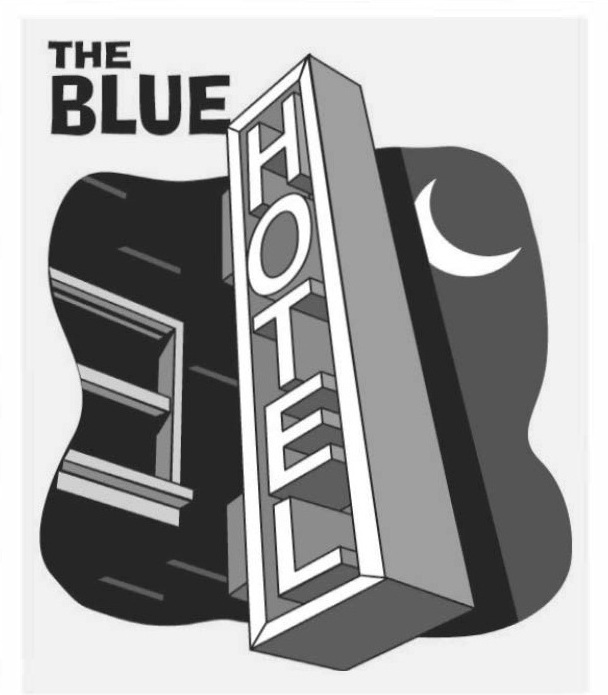 Walk one block to the intersection of Talbot and Washington Street and turn left. The tent will be visible in front of the Health Center on your right.